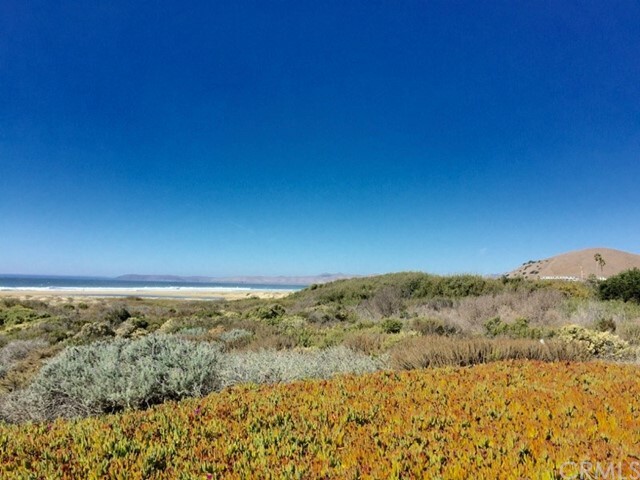 Come and visit this magnificent coastal retreat with fantastic bay, rock and golf course views throughout. 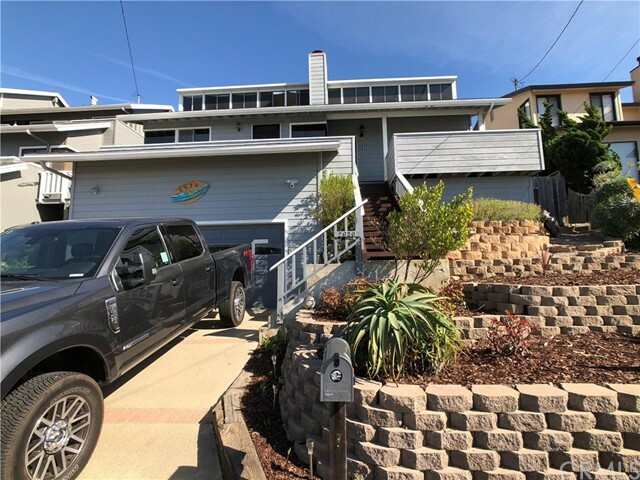 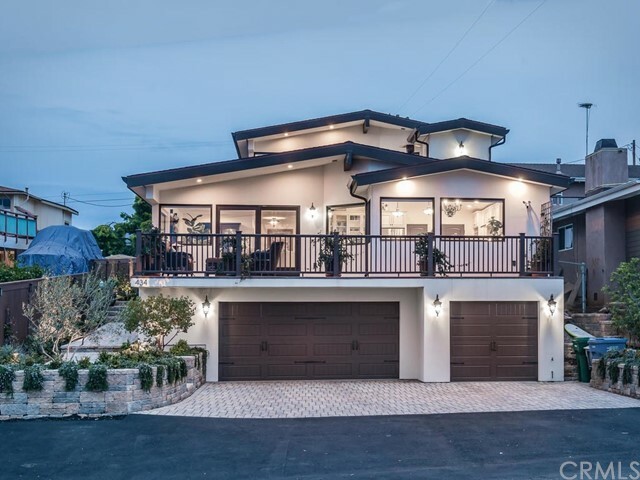 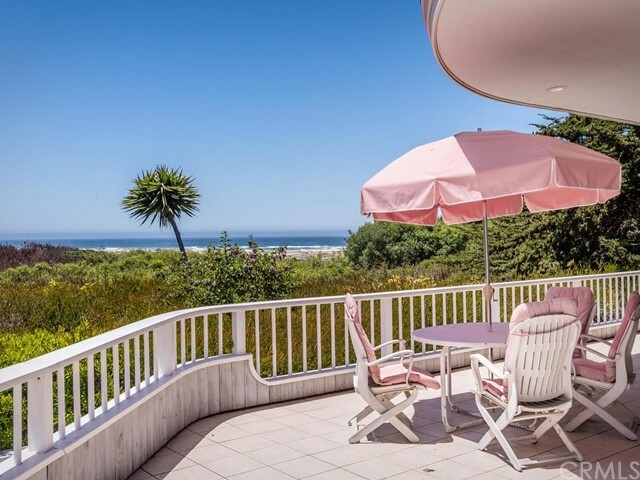 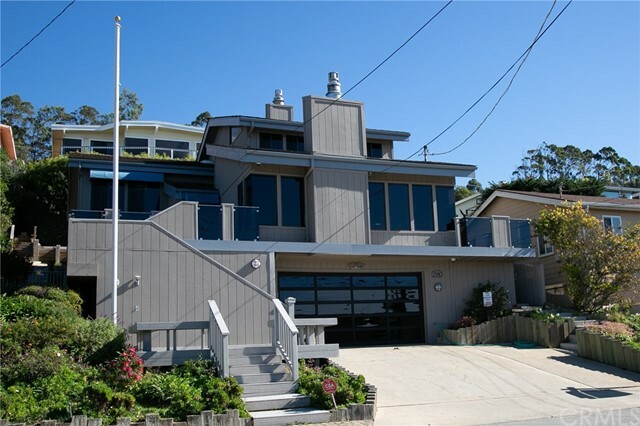 Come and visit this amazing Ocean Rock and Golf Course View home resting on over one half acre with living areas all on one level. 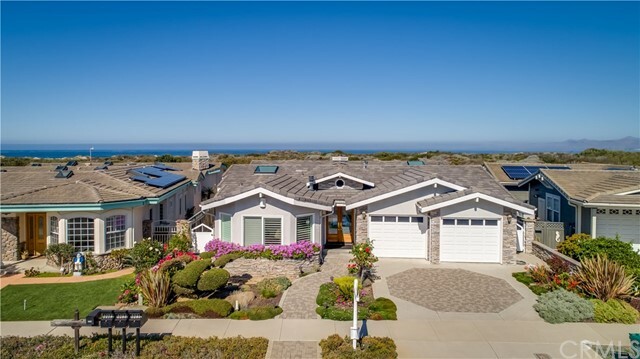 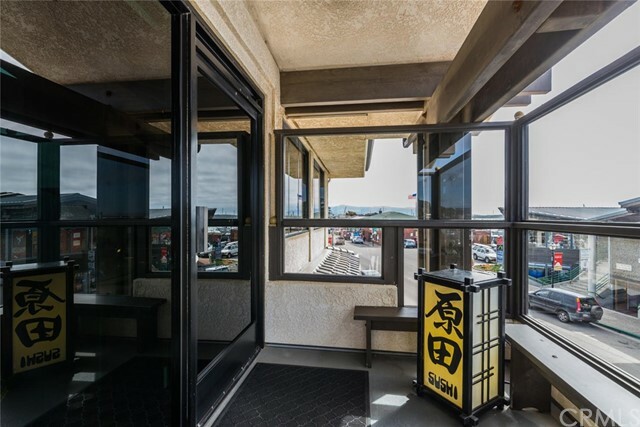 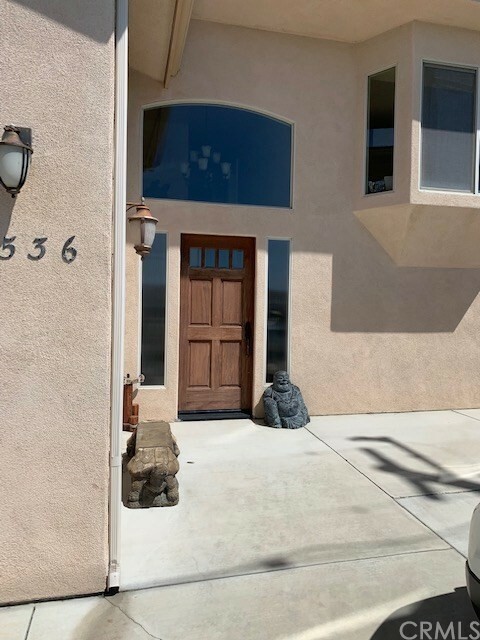 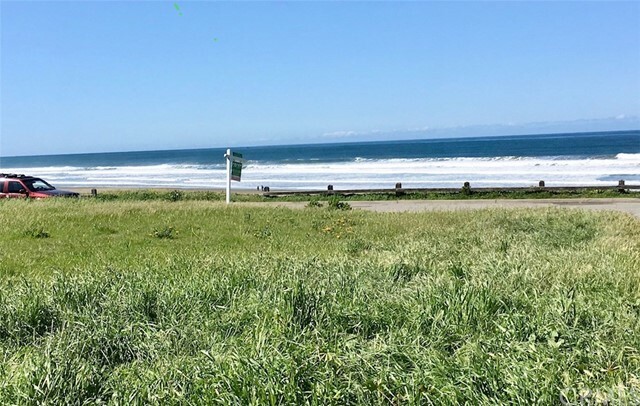 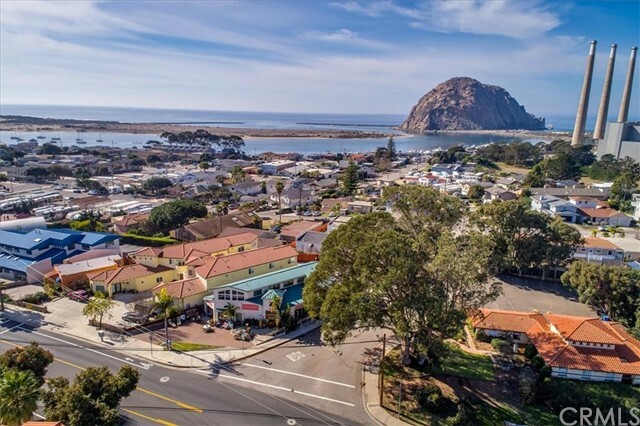 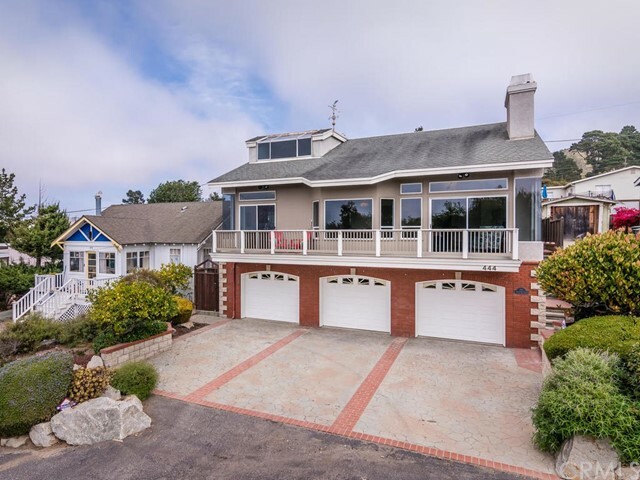 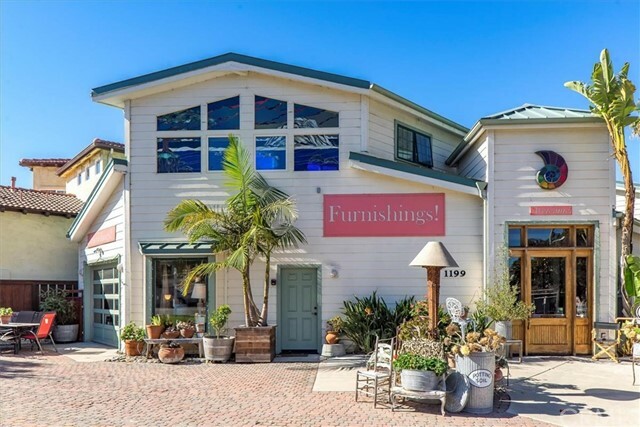 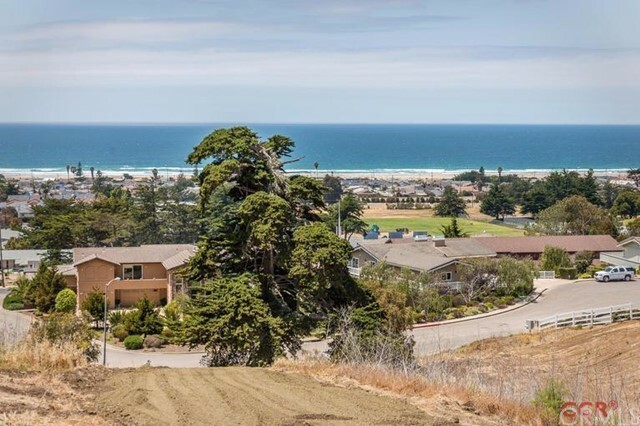 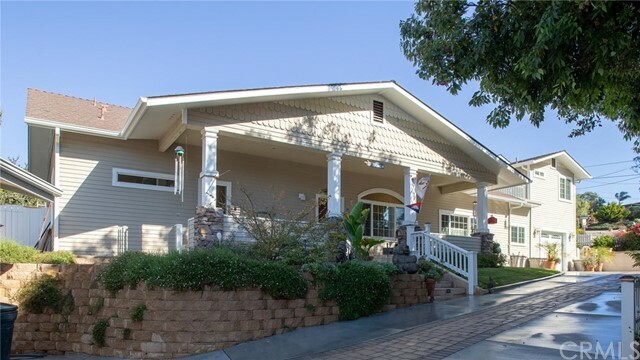 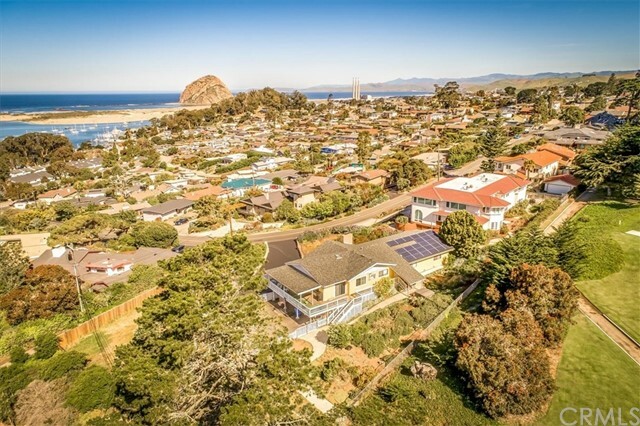 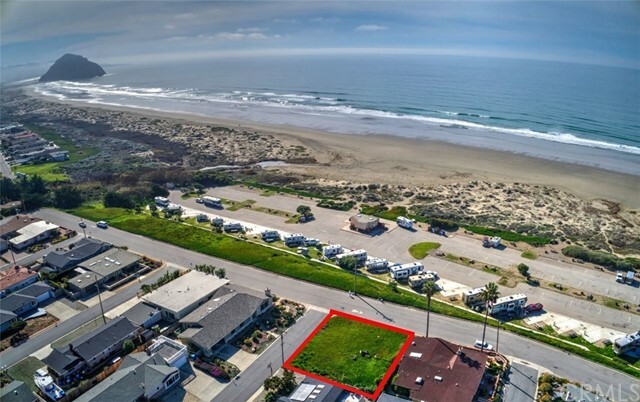 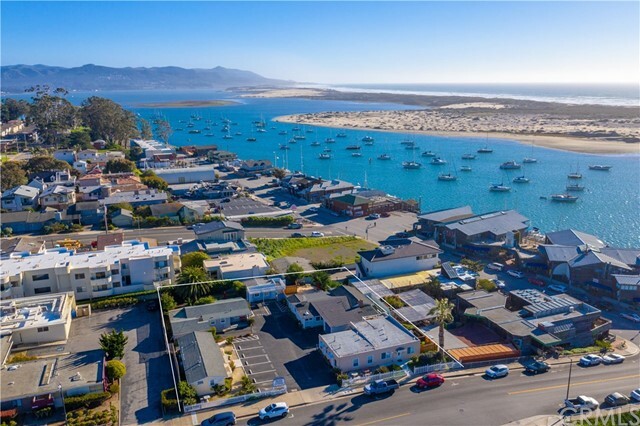 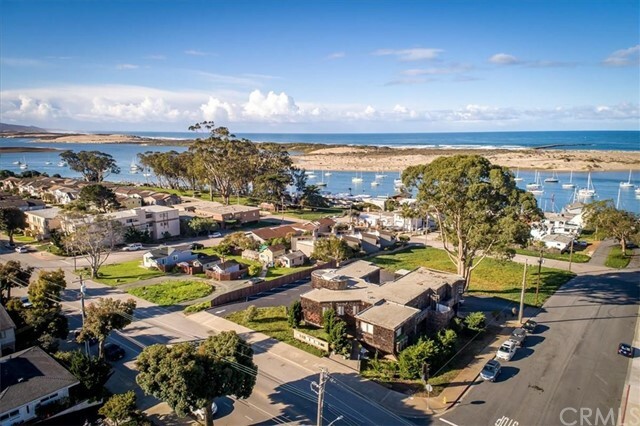 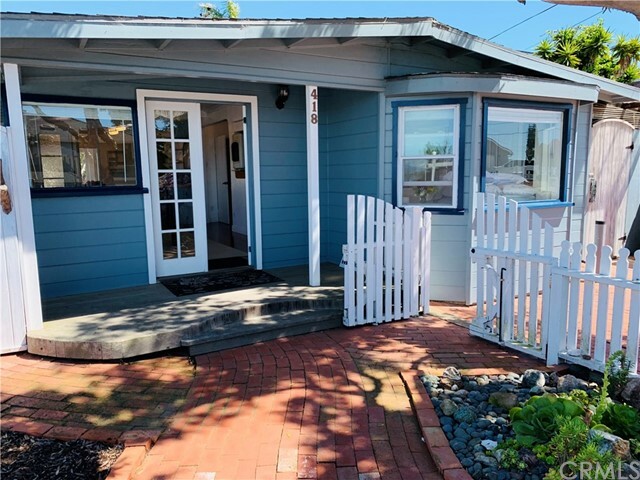 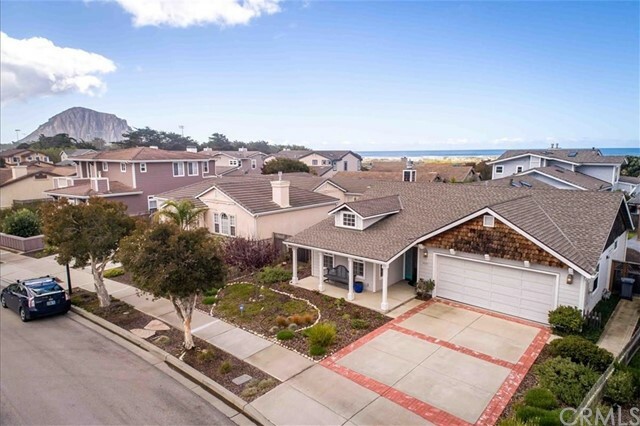 Stop by and enjoy the beautiful views from this custom and very detailed Morro Bay home!